We met at least 130 people yesterday at our Welcome event and most spent the evening wandering around Archallagan plantation in the dark! 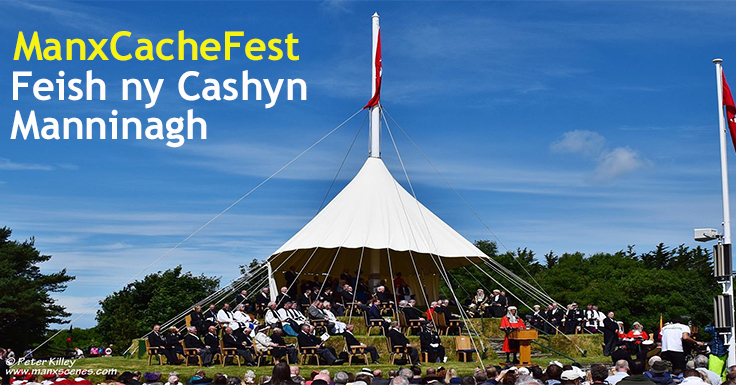 Today sees everyone heading down to St. Johns for the event at Tynwald hill. Then it’s a dash over to Laxey to catch the 1.45 p.m. tram to the summit of Snaefell for our picnic.